In Korea, even many middle-aged people are BTS’s big fans. Let’s see Dispatch’s explanation on this. BTS is a very popular group which is not only be a top idol group in the domestic market but also a hit in the international market. The other idol groups are often only popular with young people, mostly teenagers, but BTS is also popular even with middle-aged people. In order to explain this fact, Dispatch has made a long and well-documented article about it. First of all, Koreans who are in their 30s and 40s has grown up in a country which has been affected by the worldwide spread of US&UK music for a very long time. 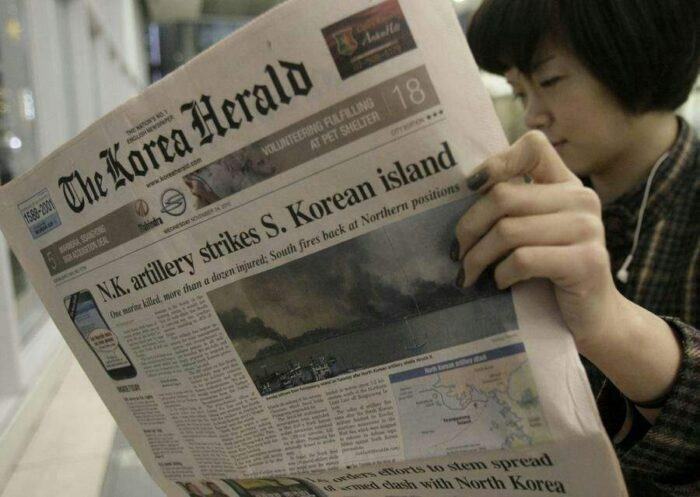 US&UK music has made a great influence on a generation of Koreans. 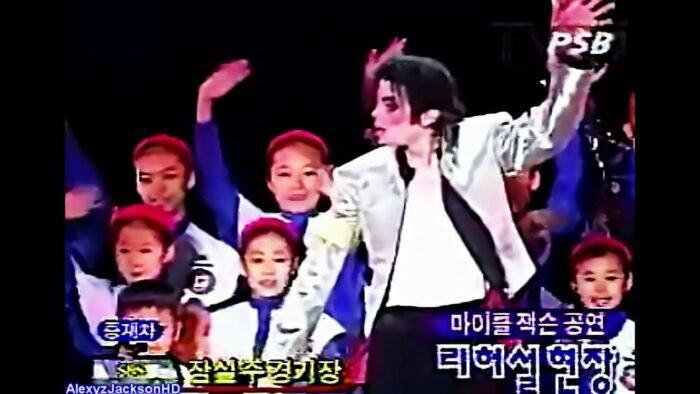 Some famous artists such as Backstreet Boys, New Kids on the Block, Michael Jackson and Bon Jovi are considered as the legendary people by the Koreans who were in this generation. The US&UK songs which had made their places on the Billboard charts have also become the popular hits in Korea too and that’s why many Koreans admire the culture of America. 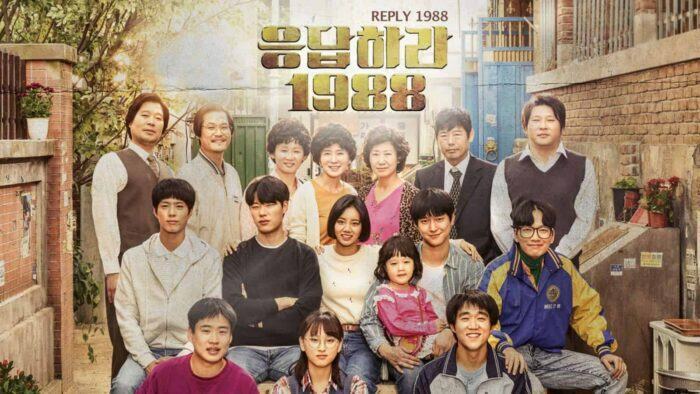 “Reply 1988”, a famous drama that had help many actors and actresses rise to be top stars, was made with the context of the late 80’s, which was a reliable evidence for this influence. As a result, people who were in this generation couldn’t be more surprised when a Korean idol group has successfully shown up in the top places of the Billboard music charts. BTS has shocked people with their great achievements in the US market. Since it was extremely hard for any Korean artist to get some attention in the US market before, it’s definitely a miracle for a Korean idol group to make their place in the Billboard music charts. After learning about BTS’s Billboard achievements, people who are in their 30s and 40s has searched BTS’s information a lot. They were very curious and wanted to know more about the idol group that being able to conquer the Billboard, which is not easy to achieve at all. BTS’s lyrics also has attracted the attention of these middle-aged fans because it mentioned a variety of issues in the society, which is something that just a few idol groups could do. The lyrics of BTS’s songs mentioned a lot of social issues. The criticism on the negative issues in the society was hidden in many BTS songs such as “Am I Wrong”, “No More Dream”, “Ma City” and “Baepsae”. In particular, “Am I Wrong” has received a lot of attention when it was released for the mocking tone that making many Koreans think of the scandal of Na Hyangwook, an official from the Ministry of Education, who had once stated that “99% of the Korean people are just like dogs and pigs”. This social criticism seems to have reminded the older fans of Seo Taiji and Boys about their idols and the other 1st-gen K-pop idols. Therefore, many BTS fans who are in their 30s and 40s obviously had been the fans of Seo Taiji and Boys before. BTS is associated with the 1st-gen idols of K-pop. Seo Taiji and the Boys became popular in the early 1990’s due to their songs, which have strongly criticized the society despite the fact that the social criticism was almost a taboo in that time. Whether this is the true reason or not, BTS’s popularity nowadays has proven that they are very loved by everyone, regardless of the age and gender.